Review: Portable Tripods galore! Haven’t gotten around to reviewing what I consider to be a focal part of my photography- tripods, tripods, tripods. I’ve gone through a number of tripods over the years and finding one that suits my needs best has been a tough tough battle. They can be tremendously useful at times, and also tremendously annoying (like selfie sticks!). 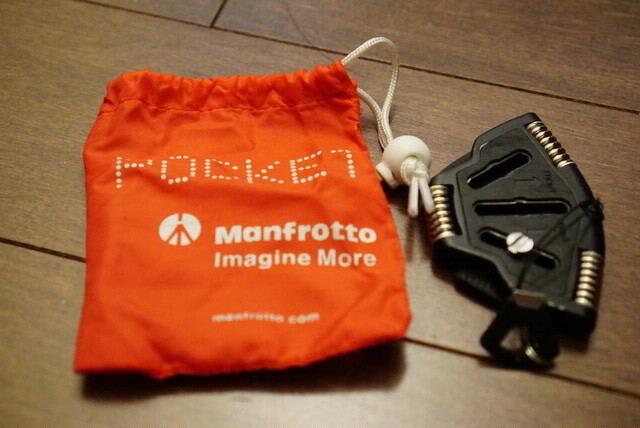 The following review is my IRL (In Real Life) review of the Manfrotto Pocket Tripod, Joby Gorrilapod and Velbon Cube. The Manfrotto Pocket Tripod is a unique tripod designed to be always on your camera- it did this job very well with my Nikon P7700- it was designed for larger cameras (there’s a smaller version as well), but a DSLR was pushing it- it could provide some slight angle shots for the Nikon D90 but I never felt safe with it in claw grip mode. I like the design quite a bit- its a solid chunk of metal that feels very premium. No cheapo materials on this product. I’ve been using it for a few years now and the grip is still very very strong. It comes with an extra screw mount (good because its small and easy to lose) and a carrying case. Its also a reasonable price, around 20 bucks. Design wise, it has some nice features- primarily its ability to fold up small and stay permanently attached to your camera’s tripod mount. 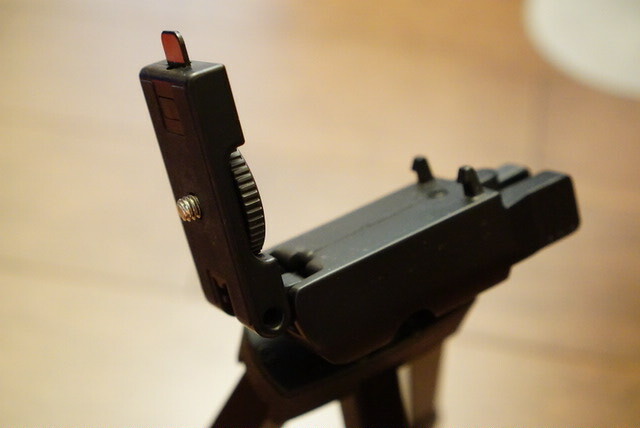 This means that when an impromptu moment comes up, you don’t need to fumble around with mounting the tripod attachment step. You can just unfold the legs and get the angle you want. The biggest problem is knowing what the tripod can and cannot do- its really not meant to replace a tripod at all- it doesn’t offer the height of a full size tripod. What it can do is provide different sorts of angles and the ability to grip an object with the claws (they are super super tight). I use the latter method to do a lot of selfies- typically its gripping the chair head in a restaurant and I’m pretty confident with how hard its holding the chair. What do I use it for? Its a little tougher now that I don’t have a case large enough to carry the camera mounted permanently with the Manfrotto- my current case for the Sony a6000 is skin tight and doesn’t fit the Manfrotto inside. So now I mostly use it for selfie shots that are difficult to shoot and I see a clear opportunity to mount a camera at a more favorable angle than a hand held shot. Its always in my bag so it does come in handy, but its quite annoying to screw in the tiny screw and adjust the camera accordingly- you need to plan out the shot a little more than when it was permanently attached to the camera. That’s really not the fault of the design- its my choice to use a tight fitting camera case. I definitely think its a good tripod though- I can get pretty creative at finding the right object to attach the tripod to and I’ve rarely run into the problem of needing a full sized tripod for a shot. It helps that its tiny so I don’t really care if its in my bag or not. 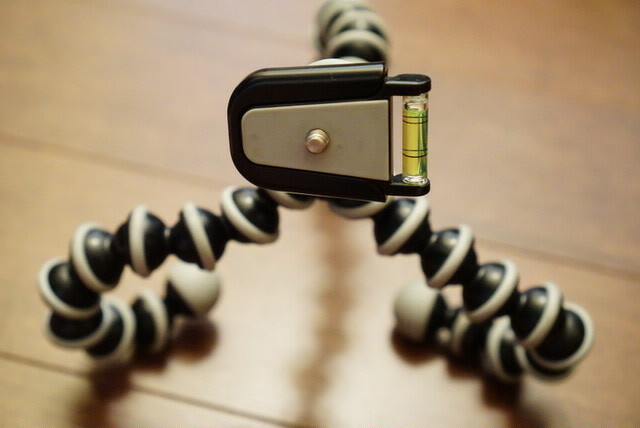 The Joby Gorillapod is a product I thought I would use a lot more than I actually do. I thought it would be a great product to get creative shots for because of its unique ability to grab and wrap around vantage points a normal tripod would not allow. What it turned out to be was a pretty linear item- it can barely support large cameras, never mind a DSLR. There is a DSLR edition that is much larger. I want to emphasize larger. The Gorrillapod is too big for me to throw in my everyday carry bag, so it rarely comes out. If it does come out, I typically have enough space and planning to bring a real tripod that sort of mitigates the point of having the Gorillapod. I also don’t find the Gorillapod too grippy- its a tripod that while strong at the joints, doesn’t grip hard enough or have sticky enough pads to make me feel confident mounting a camera on it to something like a banner railing. It could definitely be me pushing the limits on a product that was designed for smaller cameras. I just don’t think its that great, and for people who are shooting with cameras now (vs. cameraphones), they are likely using a large sensor compact that requires more strength from the tripod. It may have been relevant in the past, but I don’t see it as relevant in the modern age. Unlike the Manfrotto Pocket, I find the grips here to be not great- its likely the joint strength that provide the weak spot for me- I just feel like the joints bend easily and thus you really have to wrap the arms TIGHT and strategically so they don’t unravel with your camera and hit the floor. The only camera I feel remotely ok with using this tripod with is my Sony ActionCam. Which is stupid because the ActionCam can be mounted with a much smaller base. The Gorillapod is just too big, too weak and too ugly (I really don’t like its design) to be much use in my photo usage. 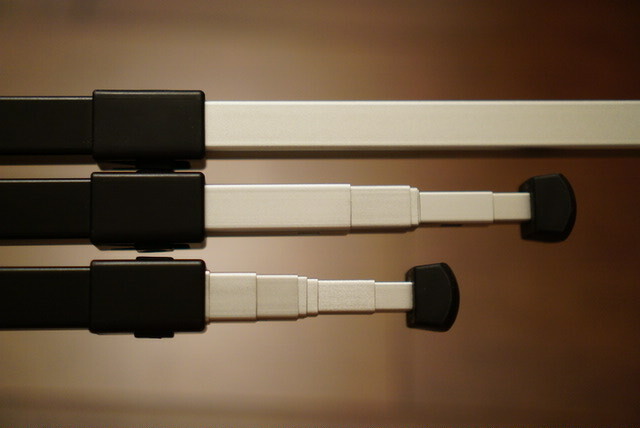 It lacks to refined design the other two tripods in this review have. 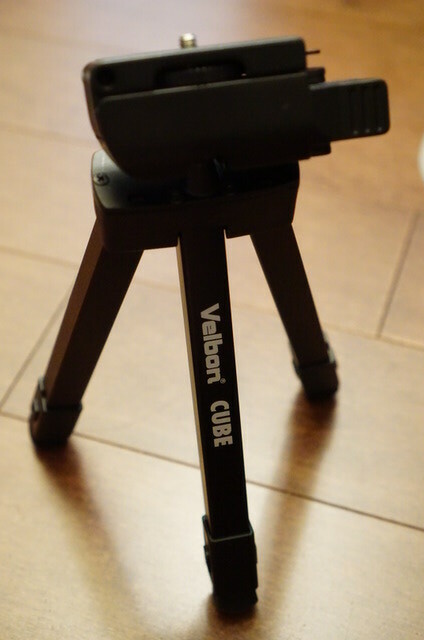 The Velbon Cube is easily one of the BEST tripods I have used for portable shoots and traveling in general. Why? Its SUPER compact (slimmer than the gorillapod if it was laid out flat but about the same width), and yet it unfolds into a mostly full size tripod. The tripod is VERY compact and fits in my messenger bag with ease, nevermind a full size camera bag. It basically is a mostly full sized tripod that is actually portable, unlike many of the other portable tripods that I have used- they tend to be either too big/unwieldy to carry, or too small and limited in height. I basically have stopped using my full size Manfrotto tripod (and seem to have actually lost it!) and only bring this Velbon when I am traveling or going to a photo event. What makes it different is that I can carry out a shoot and not be burdened by a cumbersome tripod. 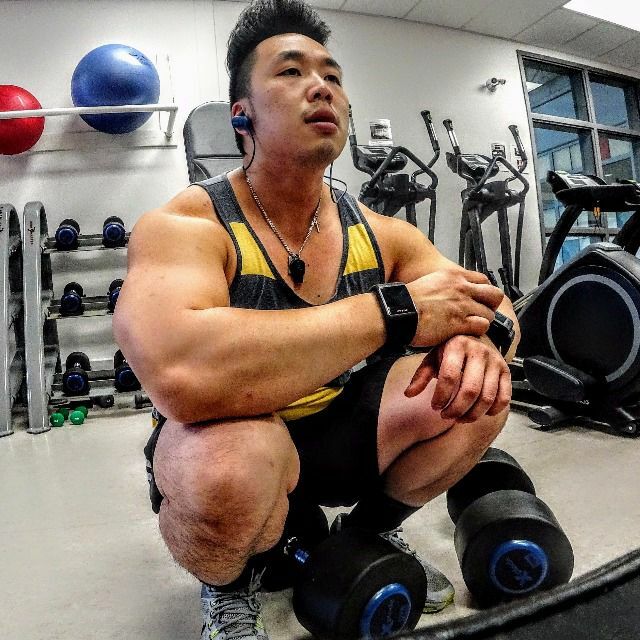 It always blows my mind when I see people lash out against others who say these are too heavy- when you are carrying multiple pieces of equipment, every bit counts, and this Velbon cuts out a lot of weight and size in my bag. At one point, it was part of my everyday carry- that’s how small it was. I stopped that because I really didn’t use it enough to justify the space in my bag. It unfolds like a little tripod (duh) and its super super stable in this configuration- its good for tabletop use at this point, and I have no problem mounting a DSLR on this here. You just need to make sure that the legs are supportive in a balanced manner. It provides portrait mode by a nifty trick of flipping the base 90 degrees. 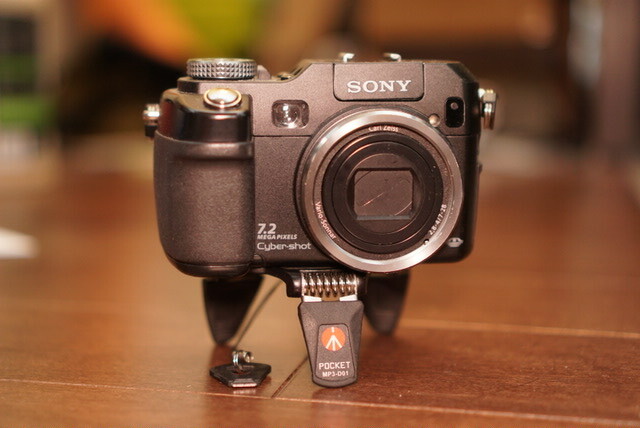 I quite like it and its a neat way of adding further functionality to the tripod. Most portable tripods do not give this option. 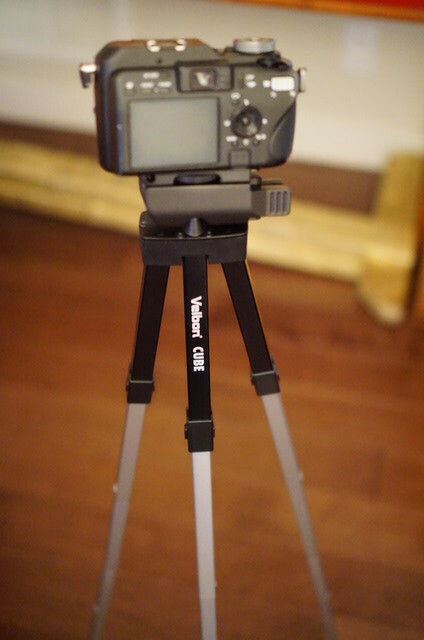 Here it is mounted with my Sony DSC-V3 – its a really really solid feeling tripod with minimal plastics used. 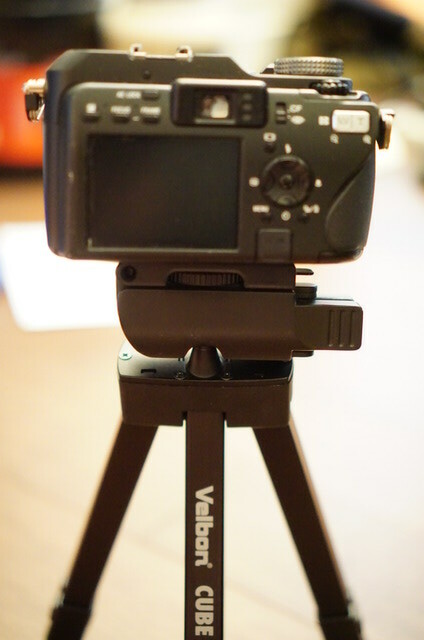 The tripod is exactly what I like in products- dense premium feel with great utility and usage. You can see why it is called the CUBE- the legs are cubic in shape so that they can provide maximum strength despite being very very thin at the bottom- that’s how the legs unfold multiple times over to provide it with that almost full size tripod height. While you do need to be much more careful with positioning at full extension with big cameras like a DSLR, it is still doable to mount a DSLR on its fully extended position. That’s what I love about it- its compact and perfect sized for a huge range of cameras. 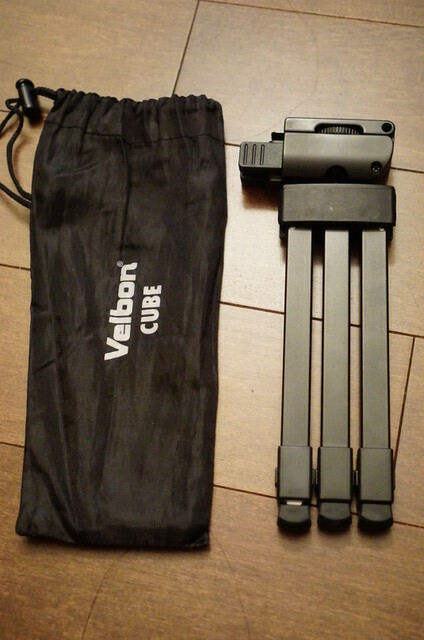 I ended up getting the Velbon Cube for a massive discount and I have not seen it in stores since then- it must have been a clear out. That puzzles me because this is EASILY the best portable tripod I have ever seen and used. You can tell where this review is going- I love it love it love it. I would buy it again in a heartbeat and at the original MSRP too. Conclusionish- this wasn’t really a deep review. Sometimes IRL reviews are just random comments and experiences. At the end of the day, I am a very mobile person and shooting with a tripod is a tricky business. The Manfrotto pocket tripod is a win, an absolute win. I would buy it in a heartbeat again. Tiny, compact and versatile. Requires some work to get the most out of it, but its incredible how many shots you can get with it. 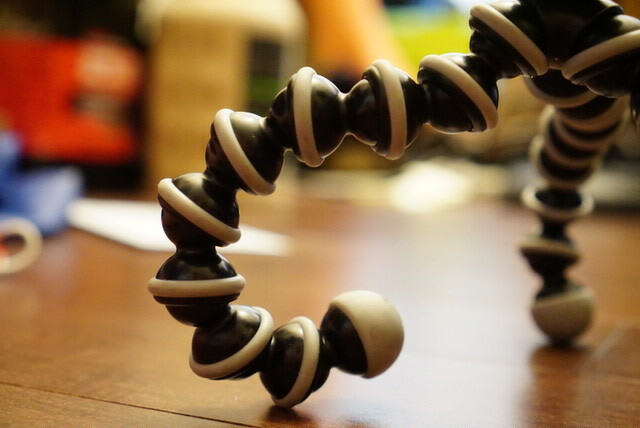 The Gorillapod is junk (for my use) and feels like a slightly better than no name brand tripod. I find its utility pretty poor with modern interchangeable lens cameras and absolutely useless with DSLRs. Its not meant for either really and since compact cameras are a dying breed, it doesn’t really fit in well with the modern photo shooter (the DSLR Gorillapod is HUGE). Its too big and ungainly for GoPro/ActionCam cameras. I would not buy it again. 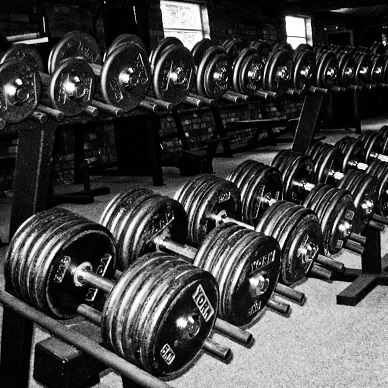 Its grip is not Gorilla strong unless its a sick Gorilla. I don’t feel comfortable mounting a camera to it, because it just is not very stable. The Velbon CUBE is RIDICULOUS and easily one of the best things I have ever bought technology wise. It always blows my brains to see how far it extends and how compact it closes up. And how strong it is in carrying big cameras. I love it. Its a tripod I will always take on trips without worrying about added weight and space in the luggage. TLDR- Everyone needs a Manfrotto pocket and Velbon CUBE. I’m not sure who needs a Gorillapod.